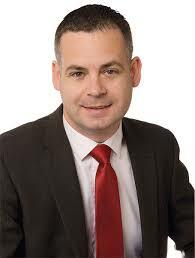 TD Pearse Doherty, Senator Brian O'Domhnaill congratulate Kelsius on prestigious Deloitte Listing. Kelsius would like to thank some of our local representatives for their kind words of congratulations on our recent listing in the Deloitte Technology Fast 50. TD Doherty said “I was delighted to have received a tour earlier today of the Kelsius Facility and meet its team based in Falcarragh. Such a pioneering and creative firm which is at the cutting edge of developing new technologies to meet the needs of industry and finding solutions to some of the challenges faced by business today in the catering, food service and medical sectors. 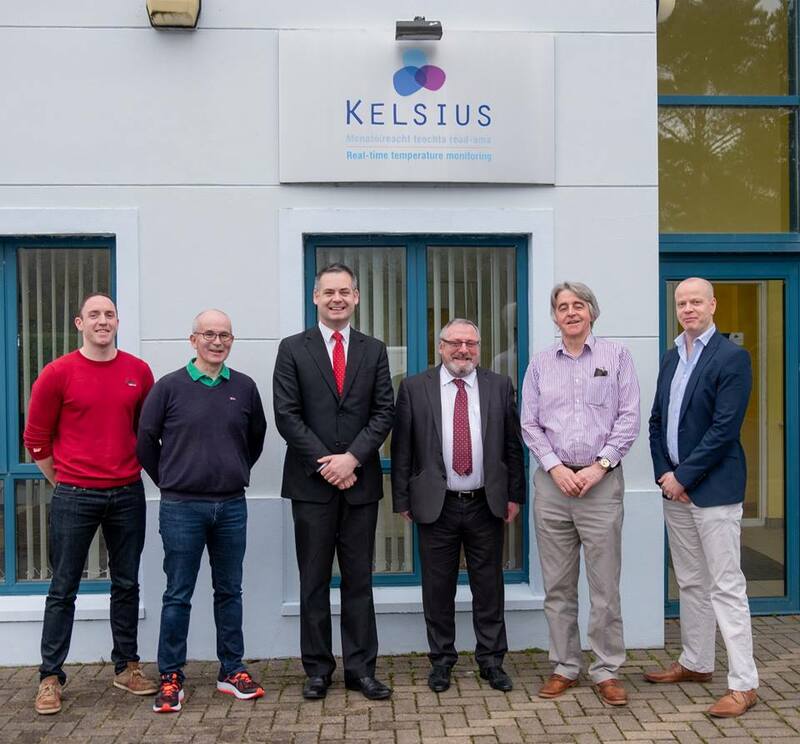 Senator Ó Domhnaill said “I want to express my own heartfelt congratulations to the entire team at Kelsius. This award is recognition of the immense dedication and commitment of the company management and staff and to an excellent product offering. 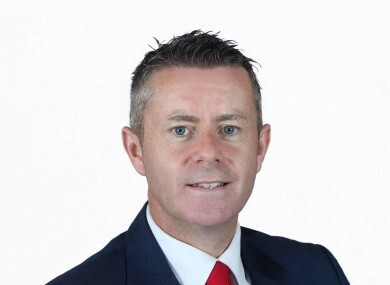 The Deloitte fast 50 listing is testament to the fact that Kelsius is a cutting edge Irish Technology company, utilising technological advancements to address challenges and provide solutions to end users of the product. The top 50 listing includes other much larger and more centrally based companies which goes to indicate the true scale of the Kelsius success. I wish the company ongoing continued success and again wish to convey my congratulations." 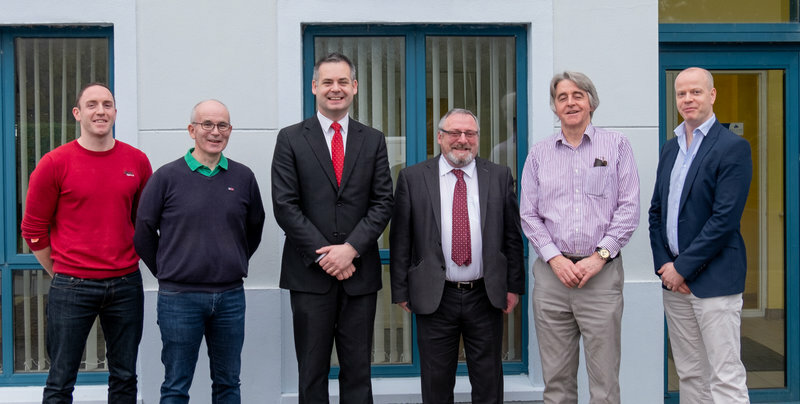 Kelsius greatly appreciate both Pearse and Brian taking time out from their busy schedules to appreciate the great work being done here at Kelsius. 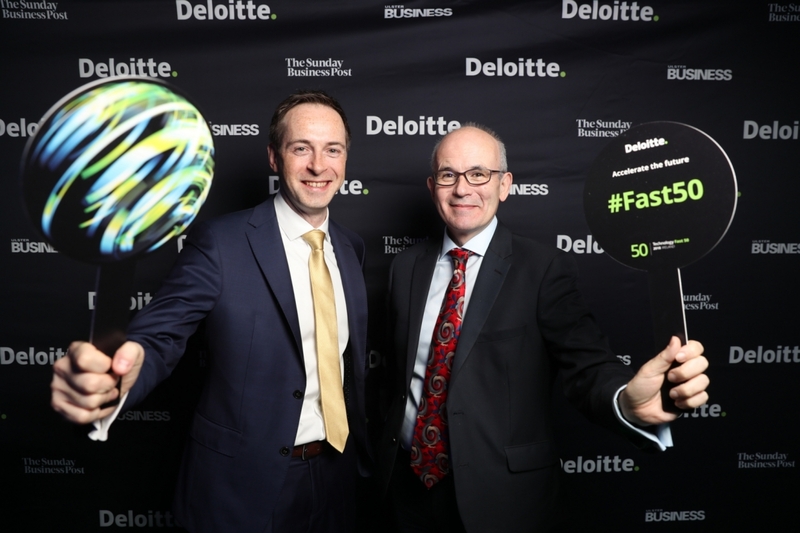 This award is a testament to this work as highlighted by our CEO Andrew Logan- “The Deloitte Fast 50 award is recognition that Kelsius is performing on a world stage. Our continued growth is a testament to the support of our clients and the constant desire for improvement of our product offering." Kelsius is the leading supplier of automation technology for product safety and compliance to the food services and healthcare industries. Using our world class wireless sensor technology and cloud based data hosting and processing, Kelsius systems improve product safety, ensure regulatory compliance and optimise costs associated with these activities. Founded in 2003, Kelsius has offices in the United Kingdom and Ireland with a network of partners in Europe, Middle East, Australia and the USA that serve its global customer base.